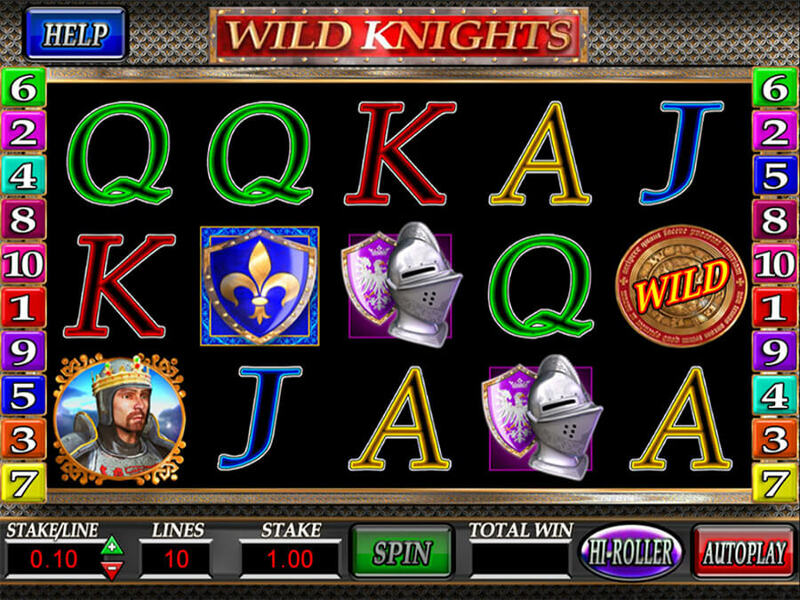 Barcrest is hot out the box with their video slot game Wild Knights. Knights have always been an interesting topic of discussion, in medieval times as well as modern day life. So, it seemed like a natural progression for Barcrest to turn such a topic into something wonderful. Even now, being knighted is as great an achievement for many as it was back in the olden times. Wild knights, however, are quite the departure from what is typically expected of a knight, and in the grand scheme of the gaming world, wild is awesome. This interesting and exciting game has ten lines to win on a five-reel game. The wager to get started is from 0.01 to 40.00 for each line. So, the wager can start at 0.10 and go as far up as 400.00! Wins are notable but it is important to note the combinations. Payouts are on three of a kind, which have to be located next to each other on the reel, beginning on the far left of the gaming screen. 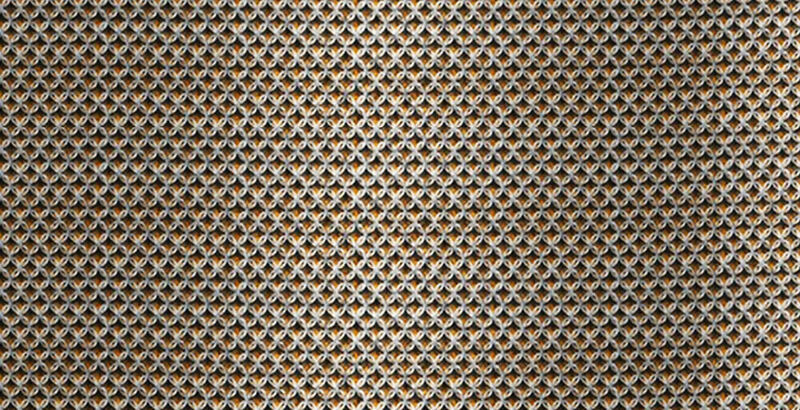 More than three can be found on the screen, in which case only the longest combination is deemed the winner. Winnings are calculated in two different ways: The first is per payline which can be x5 to as much as x1000, with an immediate credit to the gamers’ account. There are two rules of play, the first being for wagers of less than 2.00 and the second for wagers of more than 2.00. As you can appreciate, gamers who wager larger amounts of money will be rewarded with larger multipliers. Nothing to see here; the symbols are the standard symbols associated with the medieval times. The wild symbol is represented by a circular sign containing the title, and the bearded Knight, a helmet and the scatter symbol makes up the other sparse symbols. User friendly controls let the gamers adjust the size of the screen as well as turn the sound on or off. 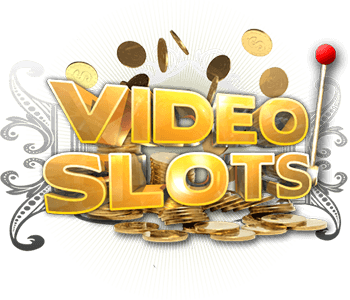 Gamers do not need to download this video slot game but rather can access it directly from their Smartphone, tablets for PCs. 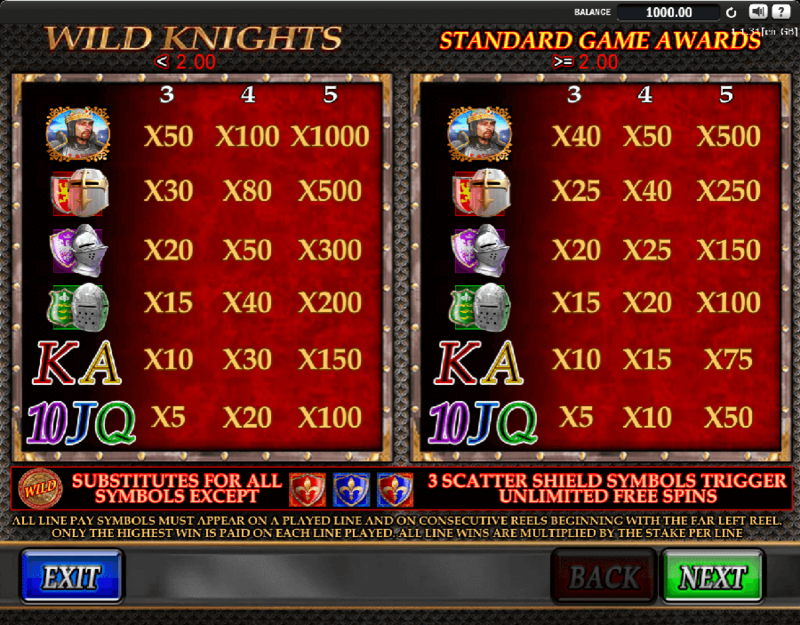 Wild Knights video slot game is nothing stunning by any means; however what it lacks in graphics it thoroughly makes up for in payouts. The awesome free spins and wicked bonus options are all you really need to get your blood racing. Don’t forget the Hi-Roller option that gives you tremendous winning capabilities. Advisedly, before you drop any coinage on this one, play for free and assess if it is right for you. I am sure you will be pleasantly surprised with all the neat money making options...even if the graphics do not blow you away, the potential for enormous winning will!